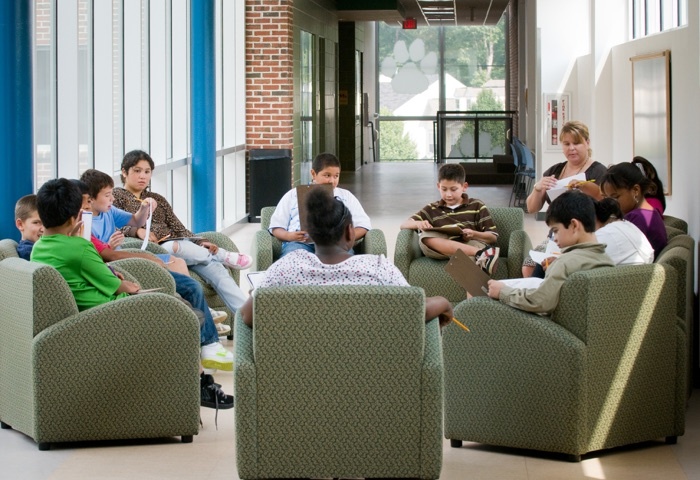 GAITHERSBURG, MD (April 27, 2015) – HESS Construction announces Wilson Wims Elementary School achieved Leadership in Energy and Environmental Design (LEED) Gold certification by the United States Green Building Council. HESS provided Construction Manager at Risk services for the $23.6 M, two-story, 91,697 square foot elementary school located on 9.29 acres in Clarksburg, MD. The LEED rating system is the premier, global certification program recognizing buildings constructed, maintained, and operated for improved environmental performance, energy efficiency and sustainability. Dozens of innovative green design and building strategies contributed to the Wilson Wims Elementary School LEED Gold certification, including highly reflective roof surfaces, daylight harvesting, a green vegetated roof, and bio-swales for storm water management. 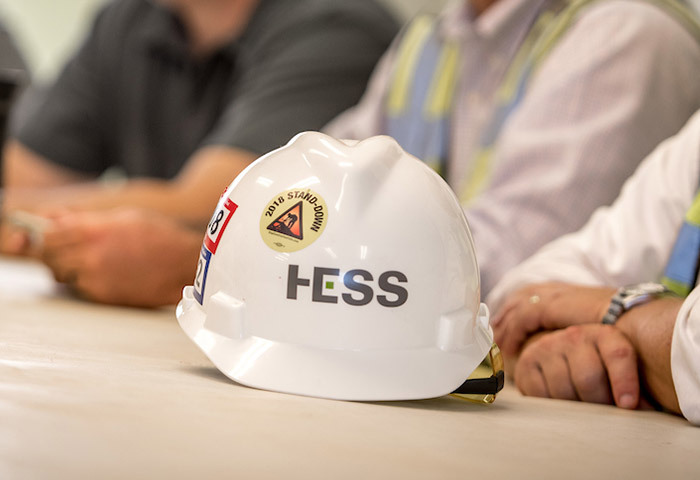 HESS recycled 91 percent of the construction waste generated and incorporated 27 percent of recycled and regionally manufactured materials for the project. 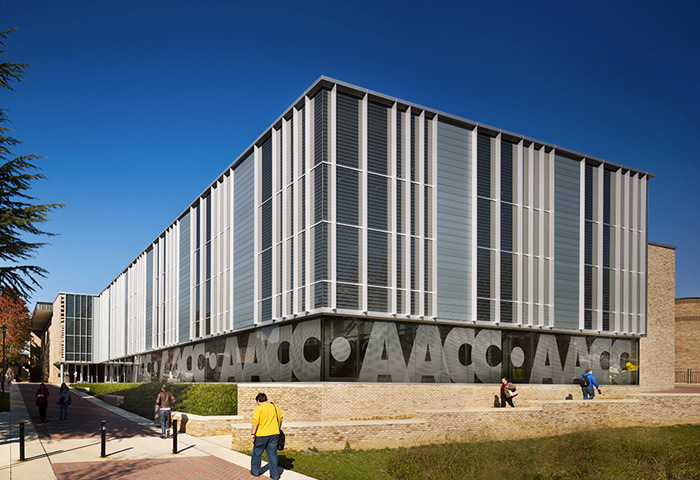 The energy-efficient lighting, heating, ventilating, and air-conditioning systems and building envelope produce a combined 38 percent in sustainable energy savings. The school has 140 geothermal heating and cooling wells that are 430 feet deep. Wilson Wims Elementary further promotes alternative transportation by providing convenient bike racks and preferred parking for low-emitting/fuel efficient vehicles. Designed by Grimm + Parker Architects, the project was initially slated to meet LEED Silver certification; however, strategic project leadership and team collaboration enabled the school toexceed the original intent. HESS Construction manages the planning, design, and construction for public and private clients. 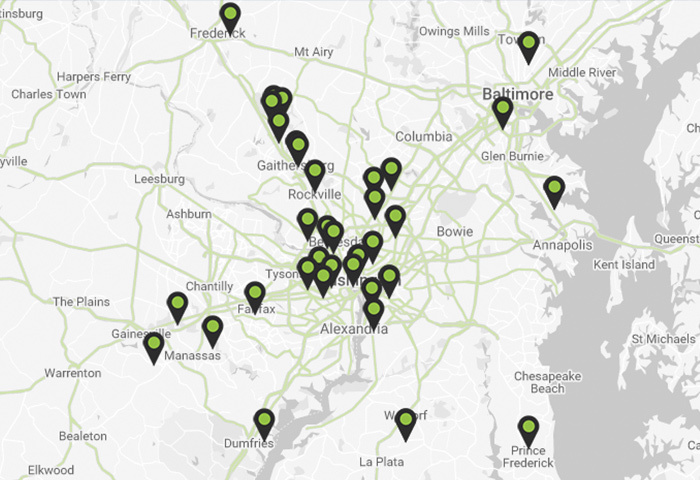 Our primary focus areas include: Education, Community Facilities, Government, and Healthcare.